TO REGISTER FOR ANY CLASS, PURCHASE ONLINE OR PLEASE CALL (973) 808-1666 between 9am-4pm EST. 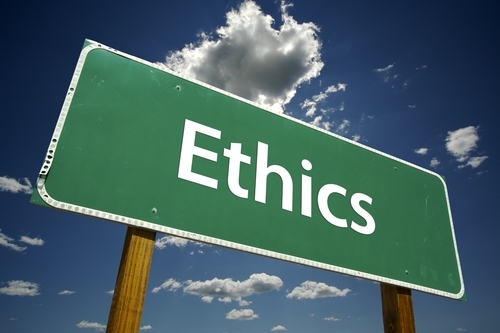 Physical Therapy Ethics: Do the Ends Justify the Means? NJ Physical Therapists are required to complete 4 hours of Ethics and Jurisprudence each biennial license renewal period. This 2.5 hour Ethics course is approved by the NJ Board of Physical Therapy Examiners (approval code # 1803-77) and is intended to coordinate with the required 1.5 hour Jurisprudence Assessment Module (JAM) on the NJ Board of Physical Therapy Examiners website. Annual (yearly) Continuing Education Units (CEUs) are required for businesses and professionals. 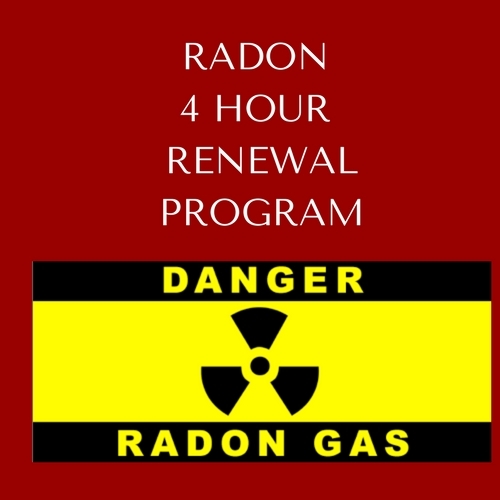 A pre-printed version of the application will be sent to the mailing address that is in the New Jersey Radon Division’s database. The application needs to be reviewed for accuracy. Any changes need to be documented on the application before returning the renewal application to the Radon Section. On April 1, 2016, the Radon Section will no longer administer the certification exam or maintain an approved list of initial and continuing education training course. If you are already New Jersey certified you do NOT need to take the NRPP-NJ exam or retake initial training, just continue with your continuing education by taking NRPP approved courses under Annual Certification Renewal. Describe how the cupping modality feels. Founded in 1991, The Institute for Continuing Education offers CE programs to a variety of professions. 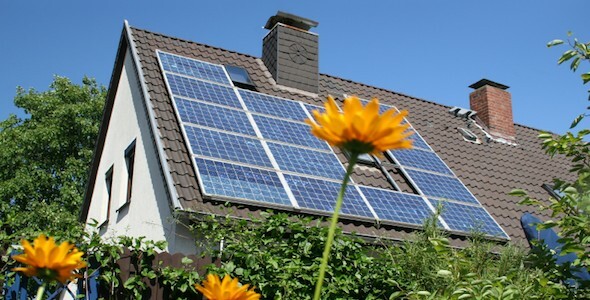 All Programs have approval for CE credits with their respective board. The Institutes’s sister school, Dental Studies Institute offers Continuing Education programs for Dentists, Registered Dental Hygienists, Dental Assistants and Dental Office staff as well as a variety of training programs. For information about these programs, please go to:www.dsi-nj.com. A Course Confirmation will be automatically generated once you have registered for a class. Cancellations should be in writing and received no later than 10 business days prior to the program, for a refund minus a $25.00 registration fee. Registrant may opt to choose another program, in which the full course fee will be transferred, if this request is no later than 10 business days prior to a program. Cancellations received less than 10 days prior to the program will receive a credit slip for another class. The credit slip will be in the amount of the full tuition. No cash or credit card refunds will be issued. Same day cancellations or failure to show for a program will be responsible for the full tuition and registration fee with no refund or transfer. If Refund Policy differs for a particular class it will be listed under that course description. Students must determine their own physical and medical conditions, limitations, and sensitivities, as well as physical and mental fitness, suitability, and capability to participate in programs. All use of equipment, facilities and instruction is undertaken at the student’s own risk. The Institute for Continuing Education (ICE) does not determine a student’s physical or mental fitness, suitability, or capability to participate in a course. A student voluntarily enrolls in classes and hereby holds ICE and its associates harmless to any and all loss, damage or injury to person or property that may occur as a result of participation in a course. Students assume all risks associated with course participation. Please contact your medical doctor if you do not know if a class is suitable for you.